Every pool needs oxygenating plants. 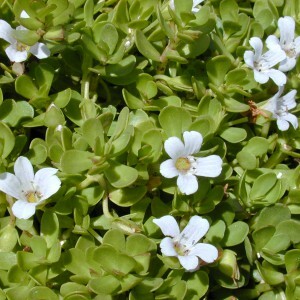 These plants grow under water similar to plants you see growing naturally in ponds and lakes. They absorb excess nutrients from the water and liberate oxygen during the day, which helps to clear the water and helps to prevent the growth of algae that cause green water. Oxygenating plants are indispensable when fish are present, as they set up a balanced or natural condition of the water. 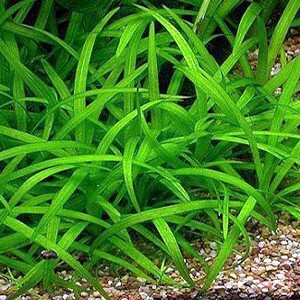 They also will assist materially in raising a hatch of baby fish, as the young fish find much needed shelter and protection among the foliage. 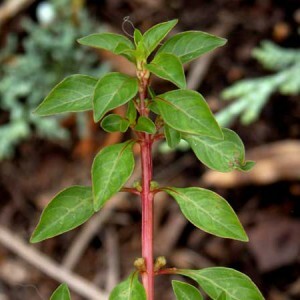 For planting information click here.